DHA maternal intake contributes to the normal brain & eye development of the fetus and breastfed infants. 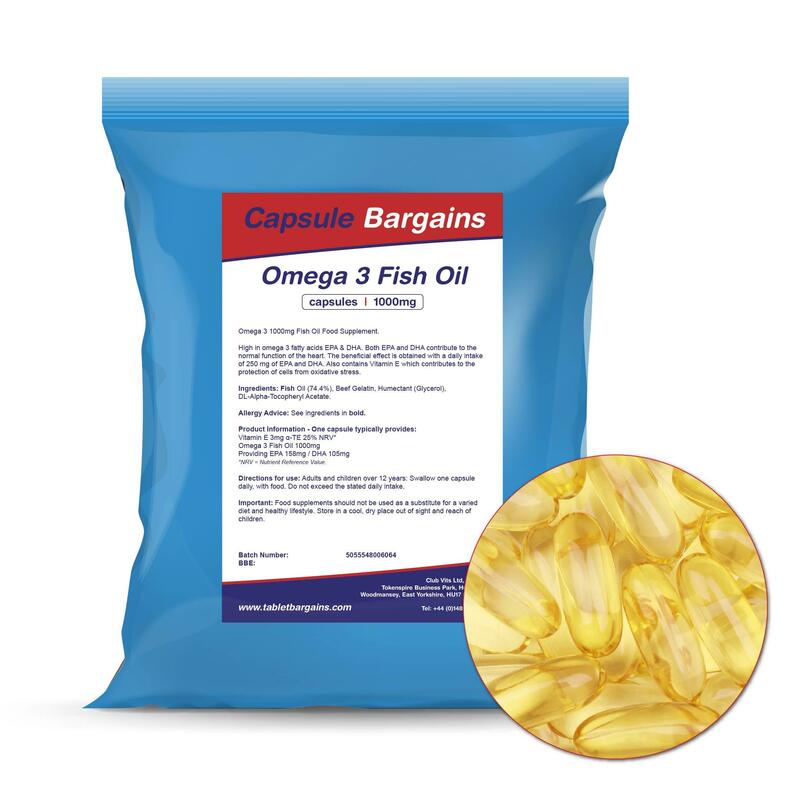 The beneficial effect is obtained with a daily intake of 200 mg of DHA in addition to the recommended daily intake for omega-3 fatty acids for adults (250 mg DHA and EPA). 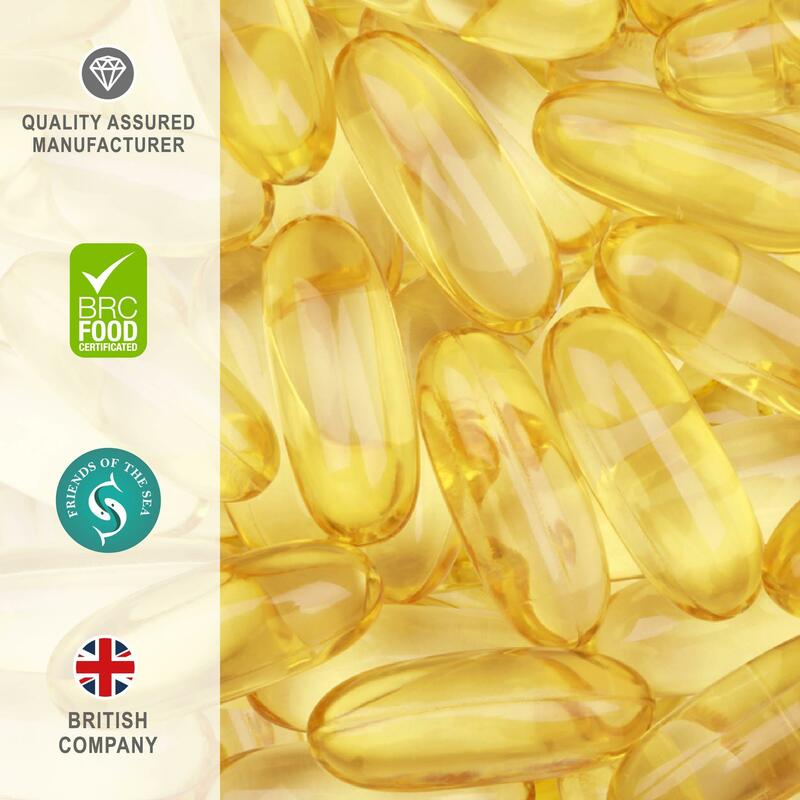 Fish Oil, Beef Gelatine (Bovine), Glycerine, dl-Alpha-Tocopheryl Acetate.